Adrian started his career in Peterborough in 1992. His early years were in a corporate environment and at 23 became one of the youngest managers in the country. His first office was in Blaby although through various promotions he went on to manage offices in Market Harborough, Peterborough and Boston. In 2000 he decided to move his career into independent estate agency and went on to manage an office in Huntingdon tripling the business in less than 18 months. 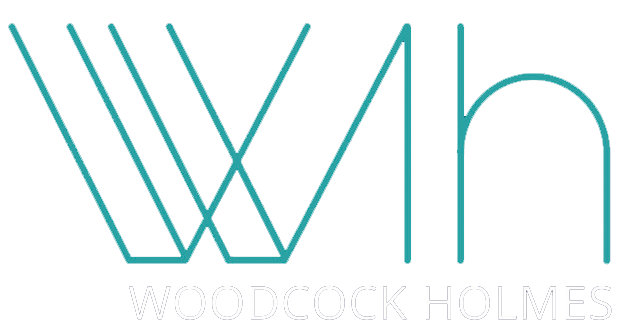 In 2002 he launched Woodcock Holmes. He currently has a column in Gravitas magazine offering professional advice on the property market. Adrian is a family man, with a wife and 3 children. He also enjoys running, plays guitar and provides his time and support to various charities. 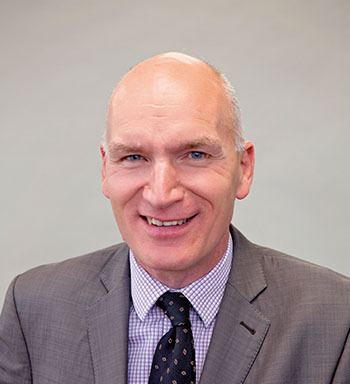 Neil began his career in estate agency in 1991 having worked within the financial services sector since leaving school. Starting as a trainee, he enjoyed the challenge of his new role and soon became one of the top sales negotiators in the Peterborough area. Through hard work and dedication, he won his first branch managers position in 1995. Throughout his career, Neil has always had an obsession with the property market and in 2002 along with Adrian Woodcock made the best decision of his life and launched Woodcock Holmes. Neil is a family man with two children and enjoys spending time with his pride and joy, his young grandson. Robert joined Woodcock Holmes in 2012 as a graduate from Nottingham University and is now our Sales Manager. He is a hardworking and motivated individual who has a burning desire to succeed. 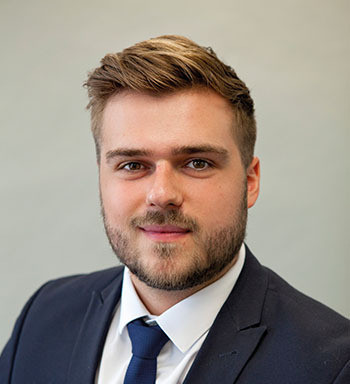 Robert has covered all aspects of estate agency from selling to valuing and having graduated in Planning and Property Development he brings an abundance of knowledge and experience to the team. In his spare time he enjoys playing football and spending time with his children. 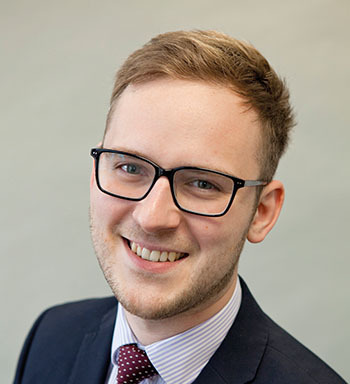 Matthew joined Woodcock Holmes in 2007 as a Lettings Negotiator and following various promotions now enjoys his current position as Lettings Manager. Matthew has been in the housing industry since 2002, working in both sales and lettings. 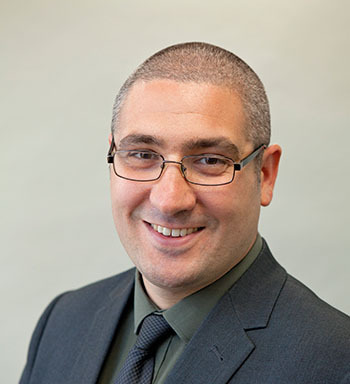 In addition to his management duties he also undertakes the rental valuations and is able to offer an in-depth knowledge of the lettings market, provide advice on the current demands and advise on the type of tenant you should be looking to obtain for your property. In his spare time he enjoys spending time with his 4 boys and also coaching local youth football. 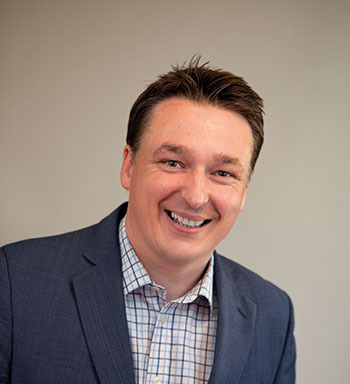 Rob started his career in the property industry in 2012. Having gained valuable experience as a Sales Negotiator he then progressed into valuations. Rob joined Woodcock Holmes in 2016 as a Senior Valuer and brought with him a natural ability to professionally advise our clients. In his spare time, Rob is sociable and spends many hours surrounded by family and friends. He also enjoys sports and is captain of Eye United Football Club. 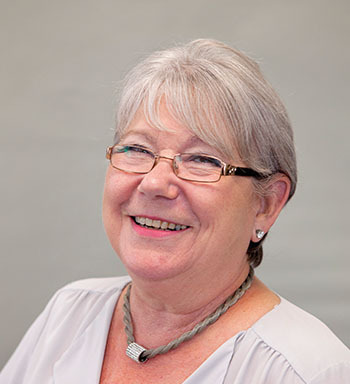 Lesley has been in the property industry since 1992 having worked in residential lettings for 15 years and latterly for a large Housing Association in their Home Ownership, Care & Supported and Repairs Departments. 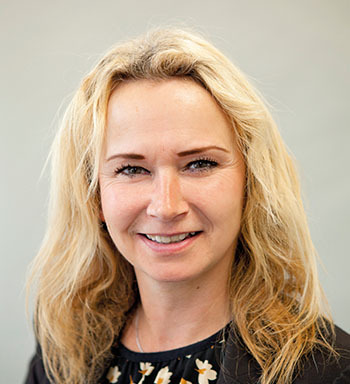 Her current role at Woodcock Holmes extends throughout the sales and letting teams, offering her vital experience to ensure our clients receive the very best possible service. Lesley moved back to Peterborough in November 2015 to be closer to her family and 2 young grandsons. Sophie joined Woodcock Holmes in 2015 as a Lettings Negotiator and has an enthusiastic and ambitious nature. She has been in the property industry since 2012 and since this time has gained valuable experience in sales, lettings and maintenance. Sophie is a hard working individual who strives to get things done in a professional and efficient manner. In her spare time she enjoys going to the gym and visiting family and friends. 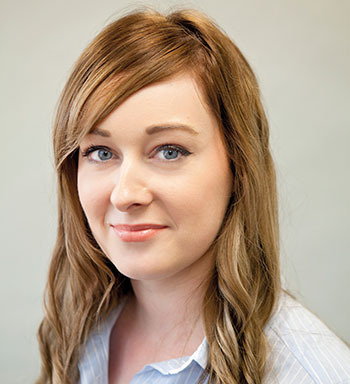 Tasha has been in the property industry since 2005 and has both sales and lettings experience. She joined Woodcock Holmes in 2016 and manages our final inspections and deposits. Tasha relishes new challenges and meeting clients old and new. In her spare time she enjoys dining out and spending quality time with her son. Annette joined Woodcock Holmes in 2005 and now manages our Maintenance Department. She looks after all our managed properties and deals with all aspects of works that are required. 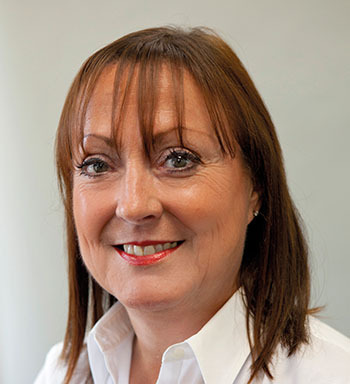 Annette organises free-no-obligation quotes and ensures all works are carried out to a high standard. She enjoys meeting landlords and tenants and building successful relationships with them. In her spare time she enjoys adventures abroad and cooking for family and friends. 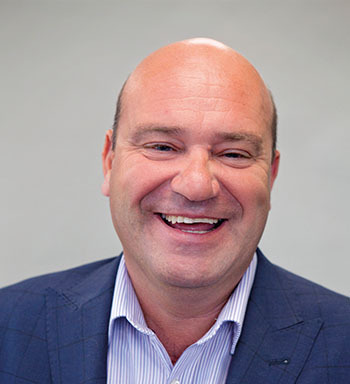 David works alongside Woodcock Holmes as a Mortgage Adviser and has over 20 years’ experience in the mortgage industry. He therefore can help and advise people in all aspects of the mortgage market and share his wealth of knowledge to assist people either to purchase or remortgage their home. In his spare time he enjoys cooking and going to horse race meetings.